Last week, Aly Saxe and I spoke at INBOUND on the Five PR Metrics That Are Losing You Business. As it turns out, it’s really, really difficult to measure PR. And, as a whole, the industry has never been held accountable to anything that makes real business sense. The idea being, of course, that it’s really, really difficult to measure brand awareness so we’ve never been held accountable. But times, they are a’changin’. 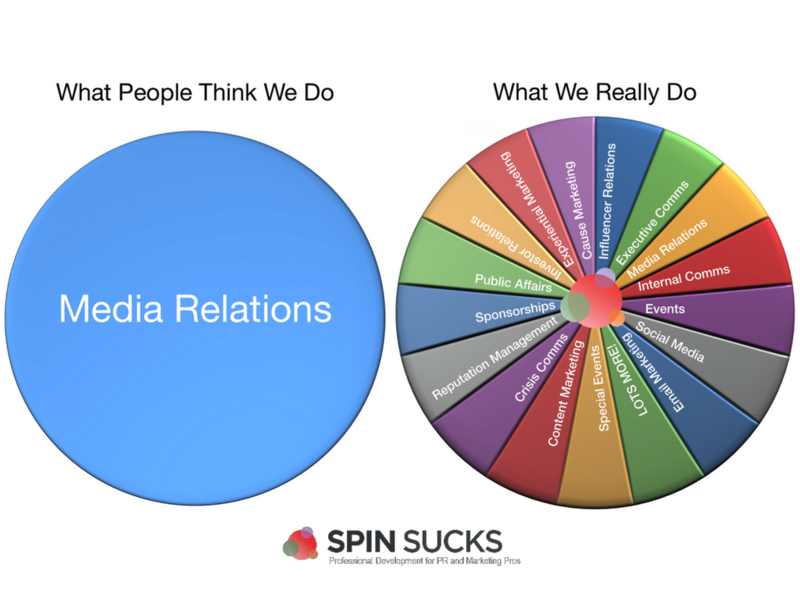 When we are asked to prove how we contribute to an organization’s bottom line, we report old, broken PR metrics that do anything but. These old PR metrics, and pretty slides full of media placement logos, simply do not cut it. But what do these things tell us? Pretty much nothing, except maybe popularity. But popularity doesn’t always equate to increased sales or profit. And they certainly don’t show the C-suite the true value your PR efforts bring to the organization. 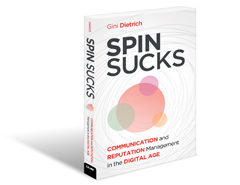 It’s time to move our metrics into the world of modern PR. 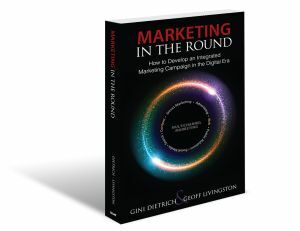 Short-term, we absolutely should continue to give executives and clients what they have asked for as far as reporting. 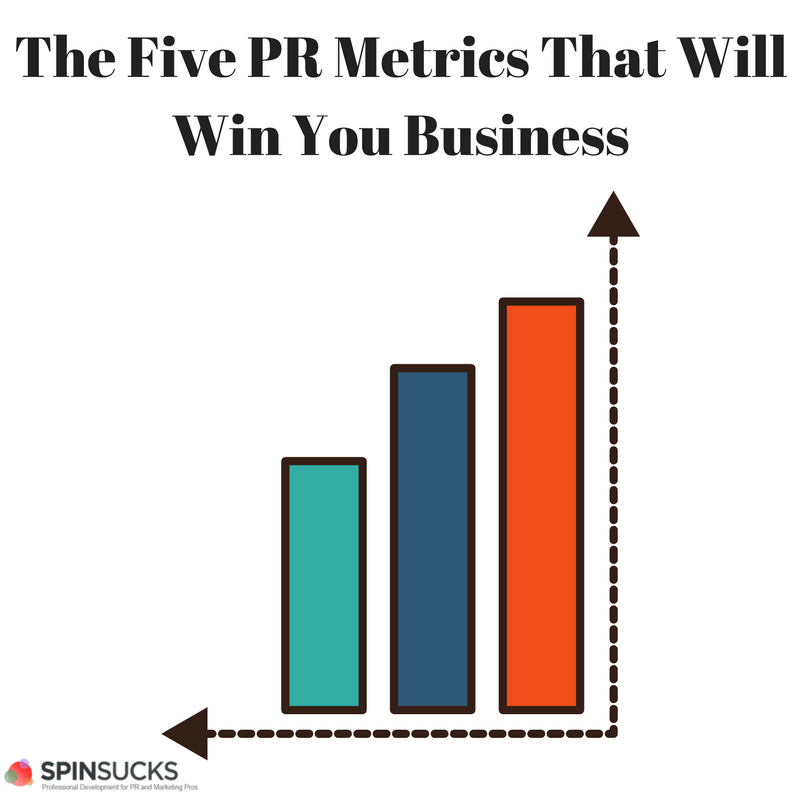 I realize in many cases, they are accustomed to some of the “bad” PR metrics and will keep asking for them. That is, until we show them they really don’t matter as we also begin to report the good PR metrics. I no longer need to know media impressions or how many followers we have. And you can have a party…because you have arrived (please invite me—I want to celebrate with you!). This is when you have moved your PR efforts beyond the “nice to have,” ego-boosting realm, and into the must-have, revenue-generating realm. 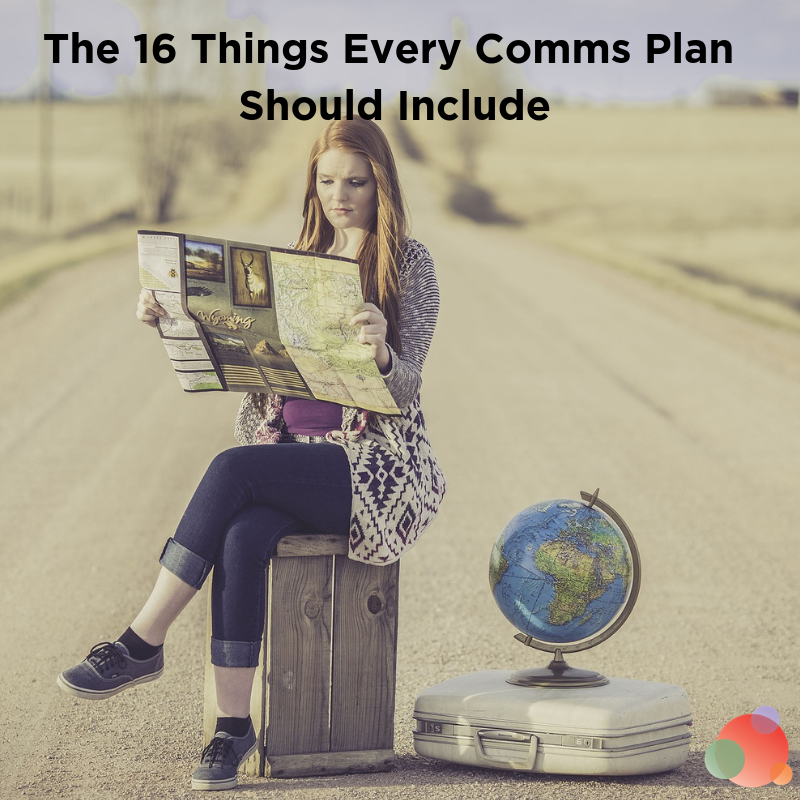 This is key for continued organizational investment in your PR programs. PR professionals often like to say that it’s impossible to put a dollar value on media relations efforts, but I’d like to go on record calling baloney on that assertion. You absolutely can and should assign value to those activities! And one concrete way to do that is to ensure your media placements and contributed content all have a link back to your website. Through Google Analytics, you can see how many visitors the link brought to your website, how many pieces of content those visitors visited, and how much time they spent on the site overall. This allows you to allocate more of your time working with media outlets that are driving leads to your site. You may be surprised to find that some of the top-tier media placements end up not being the ones that drive the most traffic. Although they have a wide reach, that broad audience also means its content is less likely to reach your specific target audience. How many email addresses did your PR efforts result in adding to your opt-in email list? Some of you are probably wondering why this is important, because isn’t email dead already? Email is the one tool that everyone in business uses and is still one of the most effective tools in a marketer’s arsenal. That said, if you don’t have an email list, it’s impossible to use this as a metric. Yes, I’m aware you can buy lists or harvest them from contact databases, but I urge you NOT TO DO THAT! Not only is it icky, and a great way to get your organization’s emails blacklisted as spam, it will tank your email conversion rate. These people have no context for who you are, what you do, and why they should care. By including links to content with email opt-in forms in your best contributed content, you’ll be able to add targeted, relevant email addresses to your list. I’m willing to bet, in the last year, you’ve been asked why your company wasn’t on the front page of Google results for a specific topic. Did you have a good answer for them? 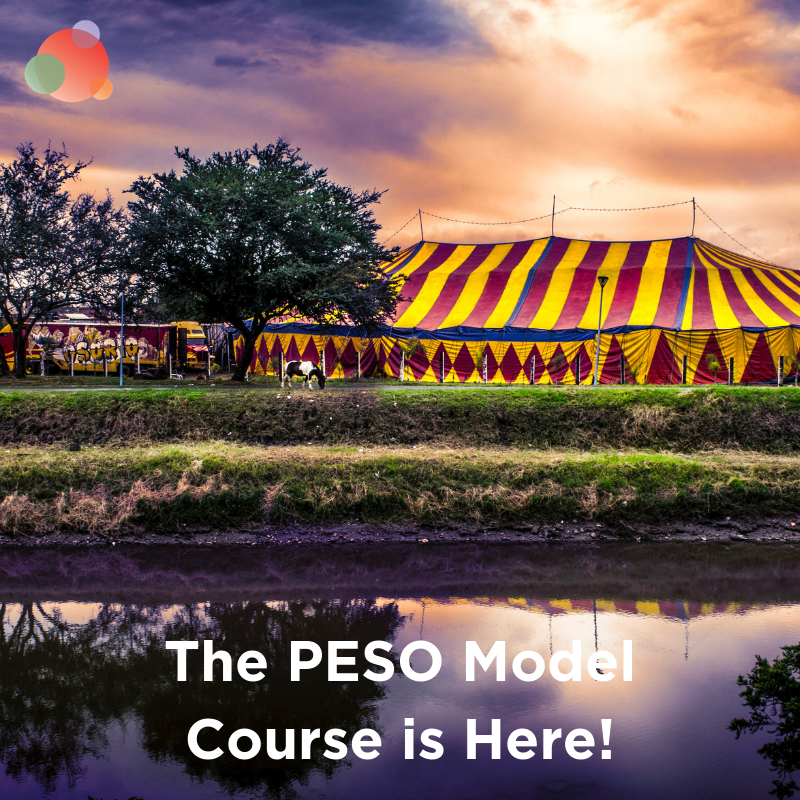 Luckily for you, if you are taking a PESO-model approach to your owned and contributed content, you will start seeing an improvement in your placement in search results. Write blog posts that address customer pain points and showcase your ability to help them. Make sure the content is SEO-friendly. Participate in discussions related to your expertise and prospective clients around the web. There are plenty of these happening in LinkedIn groups, Facebook groups, and even Twitter chats. Get your executives on the conference circuit, attending and speaking at industry events. The organizations putting on the events will be creating content around their events and, if they’re doing it right, they already have SEO in mind. By being a part of the event, your name will come up when prospective clients are doing their searches. Guest post on industry blogs and publications and make sure to include a link to content on your website. You also should comment on those blogs and participate in the discussions. OK, now we’re getting down to the really meaty PR metrics—the ones the executive team ultimately cares about the most. This is how you start to show the value in placing contributed content. You track all the places you are placing content, and the resulting traffic to your website, and the conversion of those from visitors to potential customers. You want to track activities such as subscribing to your newsletter, downloading a white paper, watching a demo, registering for a webinar, submitting a job application, or any other call-to-action. Any sort of action a website visitor can take is what you track. You can access all of this through Google Analytics and you’ll be in even better shape if you use a customer relationship management software where it’s all integrated. But if all you have is Analytics, you can still report what you need, up to this point. If you can’t get access to Analytics, let me know. I have messages to use in your conversation to persuade the Analytics holder to let you in. Being able to point to closed, won deals that came about as a result of your PR efforts is the holy grail of measurement. This is both because of how much desire there is for this metric and how unattainable it can seem to be to calculate. But understanding the value of the sales your efforts are driving is one of your most important PR metrics to track over time. If you don’t have customer relationship management software and you don’t know how many leads your efforts are converting, there is a short workaround. Ask the sales team what their typical conversion rate is from a qualified lead. Typically, this is anywhere from 10-50 percent. Now take the number of qualified leads you generated—found in the metric above—and divide that by the typical conversion rate. So, for instance, if you have 10 qualified leads and the conversion rate is typically 50 percent, you know you’ve had five sales conversions. Then, take the average sale per customer—let’s say it’s $25,000—and now you can equate $125,000 in revenue growth to your PR efforts. It’s not an exact science without the customer relationship management software data, but it will do in a pinch. Tomorrow we’ll talk about how to set benchmarks and I’ll provide some dashboard templates you can use.